Check out this tutorial to learn how to configure an old router to expand the wireless in your home, garage, pole barn, or greenhouse. I have used this process for many years both professionally and in my own home. This is a great use for that older router that you may have replaced with a new one or picked up from a garage sale or resale shop. Routers have become almost disposable after a few years so they come cheap. 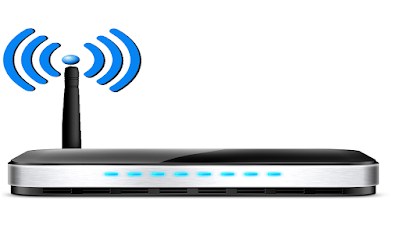 The newer routers will offer a better wireless extension and also better security so if you can find one that is at least 2007 or newer that is preferred. 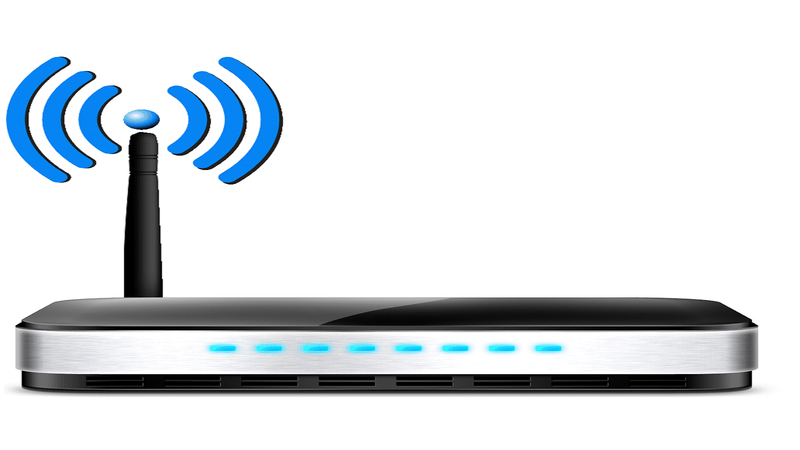 Using an old router to expand your network is a cheap and easy way to at least double the wireless range in your home. It is also a great way to get wireless to outbuildings or other areas that are outside of your home's wireless signal. This method does require that you have an Ethernet cable run from your main wireless router in your home to the location where you would like to setup the second router (access point). In our home I have one wireless access point configured on each floor and staggered from one end of the home to the other. This means that no matter where I ma in the house I can always connect to a nearby access point and have full signal strength. No buffering, no lag, and in most cases speeds as fast as a wired Ethernet connection. Here are the basic steps to follow but I would recommend watching the accompanying video to fully understand the process. 9. Connect the router to an Ethernet cable coming from your main router. Tip - Do not use the "WAN" port at all on this new access point. Now I know that someone is going to say it so I will answer this question up front. Yes, you can just plug the router into your existing setup using the WAN port on the second router without changing any settings on the router. This will work in most cases however you are setting yourself up for problems down the road as this is not the correct way to configure a second wireless router on an existing network. This is what is called double NAT or network address translation and is like having a double firewall. This will not allow any computers connected to the secondary router to communicate with wireless printers, other computers, will block many gaming sites, vpn's and other connections. Although it is easier and may work for basic internet browsing it will be slower and will cause other issues down the road. Do you use the same name and password for the new access point (s) or do you need to use different ones? I watched your post on re-configuring an old router into an access point and I'm getting stuck at the point where I plug into my lap top, disconnected from all wired/wireless connections to isolate the old router. I plug in 192.168.1.1 and it won't pull up the security window to login to the router. I've tried 3 different browsers and 3 different ethernet cables in all the LAN ports; none of the numbers associated with the LANs light up when I plug into them. I've even factory-reset the router 3x, but still no access. What do you suggest?